In Dr. Metz’ Fundamental Field ® Theory of Life-Energy, the subtle energy that organizes the body is primarily magnetic energy. It is an expression of Spirit (through the fundamental forces of nature, primarily electromagnetism), in an atom-like configuration. The Fundamental Field Pattern of Life-Energy is what creates, organizes and sustains the mind, emotions and body. Chakras, per Dr. Metz, have subatomic particle-like properties, and when looked at as a group, they have an atomic-like structure. In other words, different chakras have different positive, neutral, and negative electro-magnetic charges. The spinning chakras create the three Poles of the Fundamental Field: Positive, Neutral, and Negative. If you were to talk about these three Poles of the body from his theoretical perspective, with any other practitioner, they wouldn’t know what you were talking about, unless they were familiar with Dr. Metz and his theory. For instance, if you went to your acupuncturist and said, “I need a little work on my Neutral Pole today,” you would get a quizzical look in return. Dr. Metz’ Theory is very complex in its simplicity, at least to me (complex to me, simple to him :)). To see how this pattern unfolds and functions, you’ll have to take his seminar or read his book. Being the developer of this Theory, presently he is the only one who thoroughly understands it and is the only one who can teach this broad understanding of the energetic body. 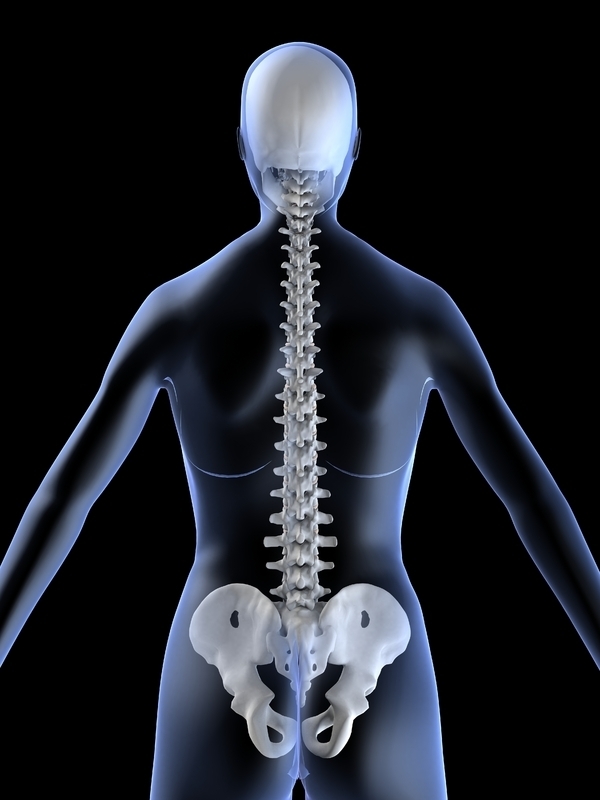 Located at the Head, Spinal Cord, Sacrum & Coccyx, via Chiropractic & Cranio-Sacral Systems, Conscious/Sub-Conscious Mind (Thoughts) & Central Nervous System. Locations All Over the Body via Acupuncture Meridians of Traditional Chinese Medicine & Jin Shin Jyutsu Points called ‘Safety Energy Locks’, Semi-Conscious Mind (Sensations) & Para-Sympathetic Nervous System. 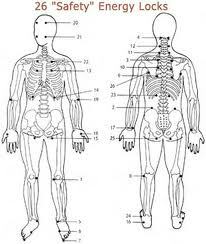 which are part of the Neutral Pole, but I do know where their reflex areas exist in the body. By contacting the palms of the hands and feet, as well as the specific points on the digits for Acupuncture Meridians, and any of the 26 Jin Shin Points, I can address the Neutral Pole without having to know all of the particular details ascribed to each point. 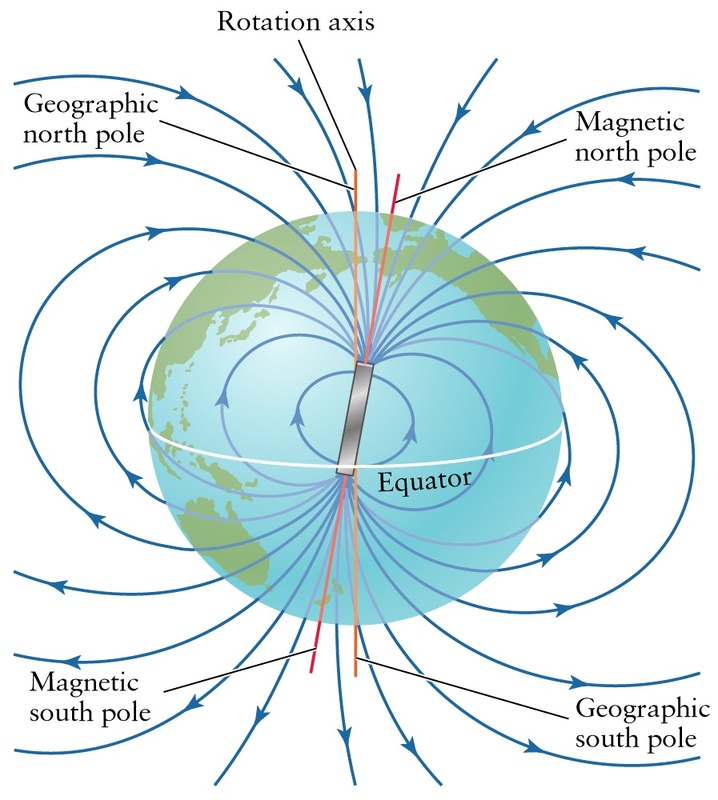 I am very familiar with the Negative Pole, its associations and contacts. My training is in Polarity Therapy which, along with the Indian System of Ayurveda, is included in the Negative Pole of the Fundamental Field. Located Along the Midline at the Caduceus, via the Chakra Systems of Ayurveda & Polarity Therapy, Unconscious Mind (Emotions) & Sympathetic Nervous System. In Dr. Metz’ Theory, these subsystems are all valid ways of viewing and working with the energetic body. Each sub-system has a mind-body emotional component, as well as a connection to other areas of nature, food, the seasons, astrology and the cosmos. Their integrity is maintained within the larger context of the entire energetic pattern of the Fundamental Field. Like unique branches of the same tree, you can examine one part of one branch, and be able to deduce a lot about the tree, but it is not the same as stepping back and taking in ALL aspects of the tree as a magnificent whole. “The Source Chakra for the creation of the Fundamental Field of Life-Energy is located between the eyes, at the Eye-Center (also known as the ‘Brow Chakra’). It has an electrostatic charge, positive for male or negative for female. When it spins, as all chakras do (‘chakra’ means ‘spinning wheel’), it creates a magnetic field, like the field around a magnet, not unlike the magnetic field of the earth. This magnetic field has three Poles: Positive, Neutral and Negative. Within each of these Poles, new chakras are created. These chakras are the atomic components of the Fundamental Field. In the Negative Pole are the electron component chakras. These five chakras have a negative electrostatic charge and when they spin they create the Five Elements of Ayurveda/Polarity Therapy: Ether, Air, Fire, Water and Earth. However, unlike the atom, the Fundamental Field electron components are held relatively stationary. 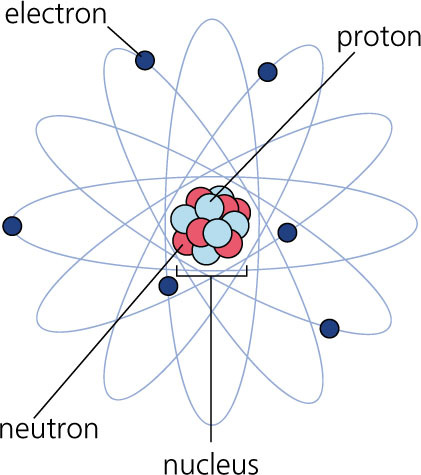 They do not orbit around the protons and neutrons (the nucleus). In the Neutral Pole are the neutron component chakras. They have a small gender charge and when they spin, they create the Five Elements of Acupuncture: Wood, Earth, Water, Metal and Fire, which are distributed on to the hands and feet. In the Positive Pole is the chakra of Positive Fire, the proton(s) component. It contains the positive form of the other elements. It is considered one chakra. 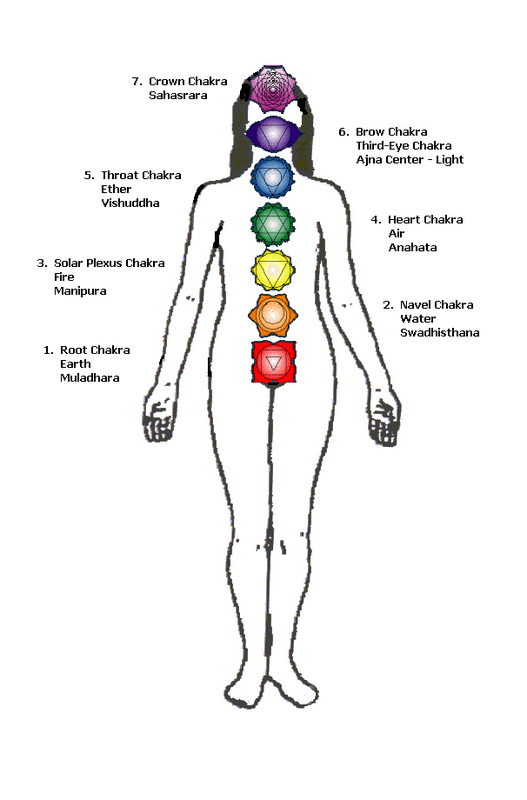 Thus, there are seven chakras on the midline of the body: The one Eye-Center Source Chakra (a.k.a. ‘Brow Chakra’), the one Positive Pole Proton Chakra above the Eye-Center (a.k.a ‘Crown Chakra’), and the five Negative Pole Electron Chakras below the Eye-Center. There are also five Neutral Pole Neutron Chakras on the hands and feet. ©Copyright by Maggie Begley & Richard Metz. Thank you, Wade. And yes, I am on Twitter, @GentleBalancing is my handle. Link is in the menu bar.